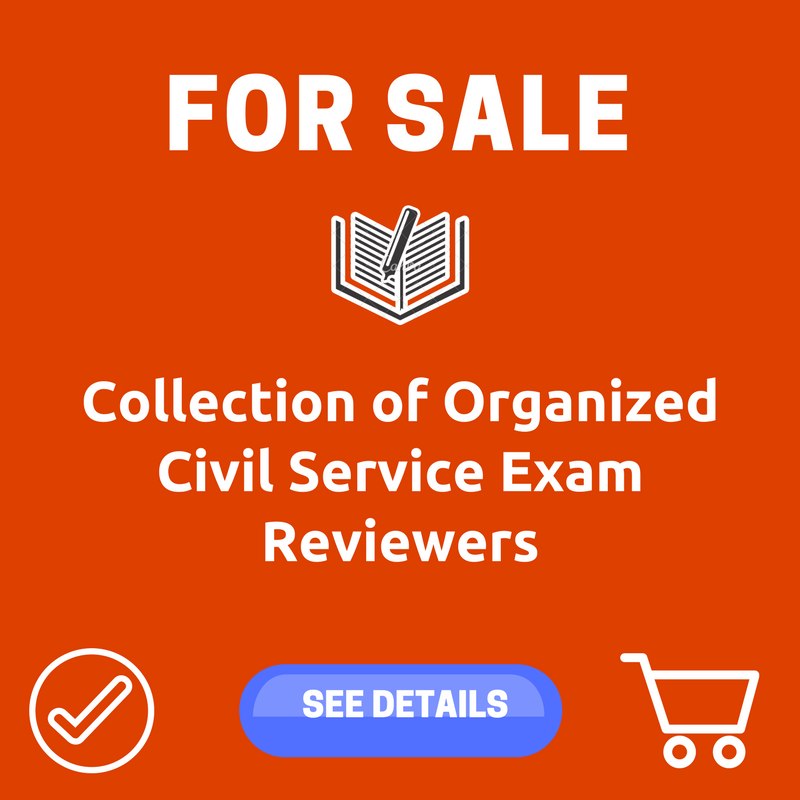 Are you looking for the scope and coverage of Civil Service Exam? 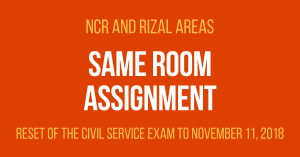 This article will give you the latest coverage of Civil Service Exam based on the official announcement of Civil Service Commission. This will be used for Professional and Sub-Professional Paper and Pencil Test (PPT) and Computerized Examination (COMEX). 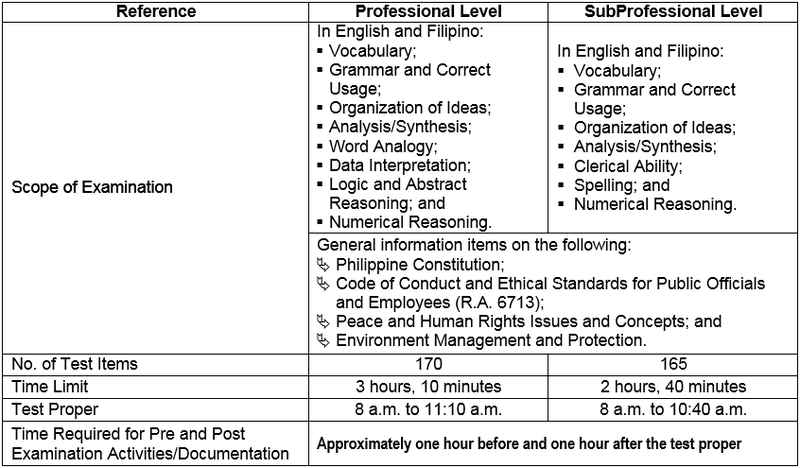 Both the Professional and Sub-Professional CSE have questions in English and Filipino. The time required for pre and post examination activities is approximately one hour before and one hour after the test proper. Gates of testing venues shall be closed at 7:30 AM. 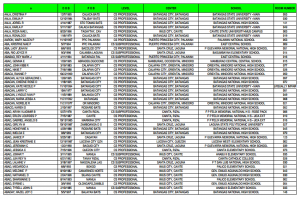 Examinees who will arrive later than 7:30 AM shall not be admitted in the testing venue. 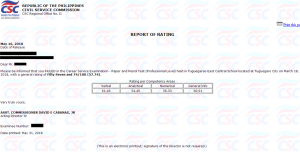 All CSC exam including Professional and Sub-Professional for both PPT and COMEX require a passing rate of 80%. Goodmorning po. I have question po mam/sir, I lost my receipt po (nasa attachecase po and naiwan ko) and di ko po alam kung sino nakakuha 🙁 bukas na po ang exam ko po. maaari pa po ba akong magtake ng exam? sana po masagot. Maraming Salamat po. Ipakiusap na lang po sa proctor. 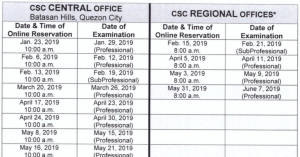 tanong lng po csc qng exam po sa virac catanduanes this year 2018?